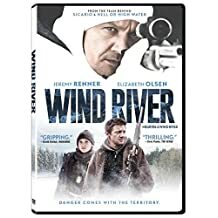 Wind River was written and directed by Taylor Sheridan who also wrote Sicario and Hell or High Water and was a very enjoyable movie. I was about to say it was a good mystery thriller, but it really isn’t a mystery. True, we don’t know “whodunit” but we’re led there through the course of the investigation step by step. It was a good crime thriller. I liked the cast, and I liked the story behind it all. It had the “fish out of water” idea, the rookie cop, the guy who helps the cops who can act outside the law. Lots of tropes, but still everything clicked. I really liked the cast, and that was what initially drew me to Wind River. I’ve been an Elizabeth Olsen fan for some time now and again was quite impressed. The story was excellent hitting emotional and suspenseful notes equally well. Jeremy Renner was also good, and it was interesting to see the two interact with each other while not playing their MCU characters (Scarlet Witch and Hawkeye if you will). When a young woman is found dead (and probably murdered) on the Wind River Reservation in Wyoming, young FBI Agent Jane Banner (Elizabeth Olsen) from the Las Vegas field office is sent to investigate. Not familiar with the territory or the people she asks Fish and Wildlife Service agent and game tracker Cory Lambert (Jeremy Renner), who is accepted by the locals, to help her navigate the snowy terrain and the distrust of the locals. Banner also works closely with the local sheriff Ben (Graham Greene). The plot unfolds and we learn how the girl met her fate, and that she was best friends with Lambert’s own daughter who also died. The film shines a light on many of the darker aspects of reservation life, such as rampant violence, drug use, depression and of course the many, many unsolved cases of missing women. It is a sobering look, and one that draws you into the film at every turn. I enjoyed the way the film played out, how the case was solved, who did it, and how they paid for their crime. At first I thought they were going to go a much different way with that payment…. I really thought Lambert was going to leave him to the mountain lion, but the way they did it was definitely satisfying. …A very good film all around, and even though it is full of tragedy it has a satisfying payoff. This might as well have been Avengers 3, because it had everyone in it. Steve Rogers’ Captain America (Chris Evans) battles Tony Stark’s Iron Man (Robert Downey Jr.) as the heroes pick sides after the fallout of Avengers 2: Age of Ultron and the events of Captain America 2: The Winter Soldier collide. They may have saved the world (from a menace they had a hand in creating), but many innocent lives were lost. 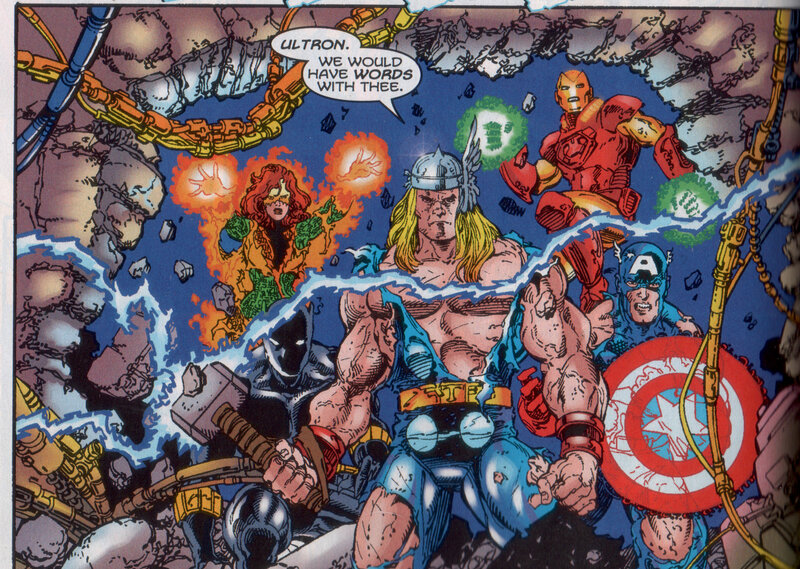 The governments of the world and the United Nations now want to keep the Avengers in check and hold them accountable. Cap’s WWII friend Bucky (who had been brainwashed into becoming the cold war assassin the Winter Soldier) has been framed for a new crime by Zemo (Daniel Brühl) and the two teams of Avengers set out to find him. Captain America’s team (Falcon, Hawkeye, Scarlet Witch, Ant-Man) are trying to save Bucky, while Iron Man’s team (Black Widow, War Machine, Black Panther, Vision and Spider-Man) try to bring Bucky to justice. The film may have been a bit of fan pandering, but it was still well constructed and entertaining to me. We got the introduction of a few new key characters in the Marvel Cinematic Universe, Chadwick Boseman’s Black Panther will soon have his own film, as will Tom Holland’s Spider-Man. Both are important additions to the ever growing MCU, and I like the potential directions that both characters/films/franchises could take. I will admit that I’m super excited for a “proper” Marvel Spider-Man film. What I like about the Marvel films (the proper Disney Marvel films that is) is that they really do know how to pace and lay out a story. The first act of Civil War was the build-up and the increasing tensions between the team, as well as the hunt and mystery over the Winter Soldier. The second act was the big battle scene that brought all the characters together and the third act resolved it all, with Captain America and Iron Man temporarily setting aside their differences to fight the common enemy that had been pulling their strings for most of the movie. Essentially the first act was character driven, the second action and then it circled back to a character driven story again. All of it worked, and balanced the action with drama and humour. I have heard some people say there was too much humour, but I disagree. When you’re dealing with gods and monsters and knights and soldiers and heroes, all fantastical things, I prefer to keep it lighter. I also think there was more than enough action to keep the story flowing so that I didn’t mind or really realize that it was two and a half hours long. I really enjoyed all the characters. With a pool of characters as deep as those in the MCU, you like to see the filmmakers play with “all the toys”, or at least all the toys that they’re allowed to use. It’s really nice to see Spider-Man back where he belongs, alongside the biggest Marvel characters. There’s no subtlety lost in naming the upcoming film Spider-Man Homecoming. Getting a small taste of Spider-Man in the big airport fight scene was a treat that many Marvel fans didn’t think they’d ever get, what with the complicated stories behind which studios have the rights to which characters. That whole airport scene was a lot of fun, even if it did condense a whole “superhero civil war” down to about fifteen minutes. There were of course comparisons between Civil War and the other big super hero film of the year, Batman v Superman: Dawn of Justice. I haven’t seen BvS yet, so I can’t judge it. I know critics didn’t like it, and I know there is a HUGE divide among the fans both on that film in particular and on the differences between the Marvel and DC film universes. Apparently it’s become a rule that Marvel fans can’t like DC films or vice versa. I read quite a few user reviews on IMDb and Rotten Tomatoes where it seemed like DC fans were just bashing Marvel films (and fans) while the Marvel fans seemed pretty even tempered, though to be fair, I was just checking a Marvel film, so they would tend to be kinder on those pages. It’s entirely possible on pages for DC films that Marvel fans are bashing those too. 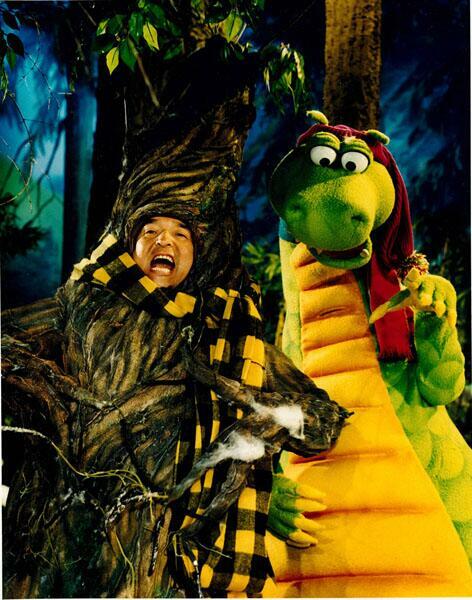 I guess I can’t help but wonder why the two fandoms can’t just get along? It seems like there are a lot of negative reviews out there just for the sake of negatively reviewing something! I like reviews to be constructive and helpful. If you liked previous Marvel films, I think you’ll most likely enjoy Captain America 3: Civil War. Is it better than DC, and everything Batman v Superman wasn’t? I don’t know, that’s not something I can say without having seen both films, that would be up to you to decide if you have watched them both. 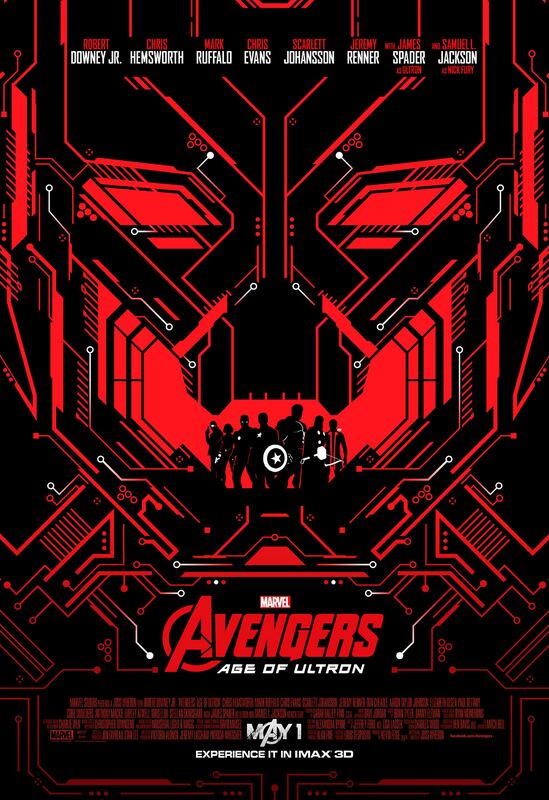 Bottom Line: This was one of the few MCU films I missed seeing in theatres. I think the only other one was Iron Man 3…. Why did people love this film so much? Was it David O. Russell? Was it Christian Bale? Why was there so much hype around American Hustle? I didn’t see anything that warranted what everyone was saying about it. Bradley Cooper plays FBI Agent Richie DiMaso who arrests con artists and lovers Irving Rosenfeld (Christian Bale) and Sydney Prosser (Amy Adams). Neither are really “big fish” so he makes a deal with them that if they help him make four bigger arrests they go free. They begin to go after another con artists but soon DiMaso gets obsessed with catching a big fish and sets the group’s sights on the mayor of Atlantic City (Jeremy Renner) who they set out to entrap and eventually get in over their heads. The wild card in all of this is Rosenfeld’s wife, Rosalyn (Jennifer Lawrence) who could derail all their plans. In American Hustle David O. Russell unites his casts from The Fighter and Silver Linings Playbook and delivers…an enjoyable film, but in my opinion, certainly not a great one. 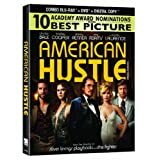 American Hustle was nominated for ten Oscars: Best Actor, Best Actress, Best Supporting Actor, Best Supporting Actress, Costume Design, Editing, Production Design, Original Screenplay, Directing and of course Best Picture. So, with so many things clearly going right for it, why didn’t I love it? As I was watching, I kept waiting for that moment when the film would rise to the height that countless people had elevated it to. It never really happened. Well, it almost happened once, but one scene does not a movie make. Of the acting, all of the performances were good, but the only one I personally considered to be outstanding was Jennifer Lawrence who seemed to steal every scene she was in. This girl is on fire! (Hunger Games: Catching Fire pun unintended.) The costume design was good but the only part of a wardrobe from thirty-odd years ago that really stood out to me was Amy Adams’ bra-less plunging neckline. The production design also was good but didn’t seem “great” to me. The nomination for best “original” screenplay seemed a little off to me given this film was based around some factual events, though Tarantino won an Oscar for Best Original Screenplay and that’s a giant leap of faith as nothing he writes is “original”… The editing and directing could have been a bit better I thought, as the film ran too long. This story did not need to be 2 hours and 18 minutes long. If a few of the dance sequences and musical montages were taken out, perhaps it would have held my attention better. Maybe too much time was spent on the costume designing and music but not enough on editing? I love to watch the special features at home, though there have been fewer and fewer of them on DVD releases causing me to pickup a second Blu Ray player so I can maximize my viewing both upstairs in my living room and downstairs with my surround sound. Tonight I was surprised that the only special features were a short (16 minutes I believe) “Making Of” and deleted and extended scenes from the film. Fortunately that “one scene” that I alluded to earlier was extended. Jennifer Lawrence lip-syncing to Live and Let Die while cleaning the house was pretty incredible. She looks like she has a lot of fun in all her movies. Bottom Line: enjoyable with solid acting, but overall, American Hustle is just an okay film and nothing more. It’s a fun caper film with good performances but nothing really Oscar worthy, which makes me think it was long winded and overrated. The ending is even pretty predictable and seems like it was stolen right out of The Sting. Don’t steal from The Sting, that’s one of my all-time favourite films…and what I’m going to re-watch tomorrow night. So I guess I can thank American Hustle for that. Tags: Amy Adams, Bradley Cooper, Christian Bale, David O. Russell, Jennifer Lawrence, Jeremy Renner, Louis C.K.